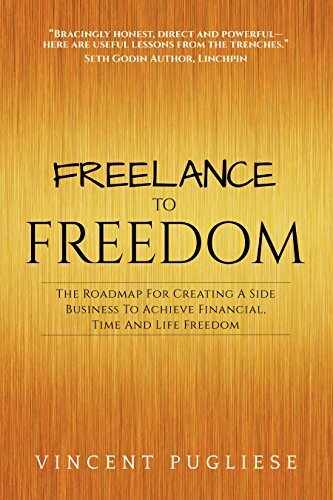 Side hustling truly is FI’s secret weapon. Working your day job can help build security into your life, and of course–perks like health insurance, a 401k match, and a reliable paycheck. 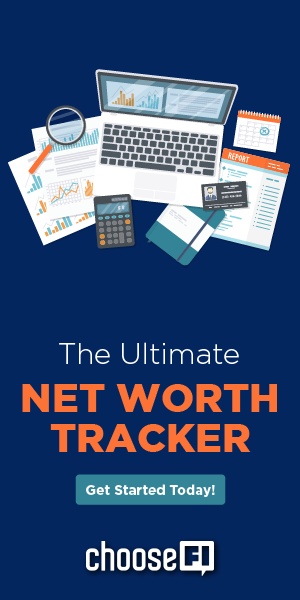 As great as that security is, it can be deflating to realize you may be locked into a pay grade for some time, and you won’t be able to grow your income as fast as you’d like. 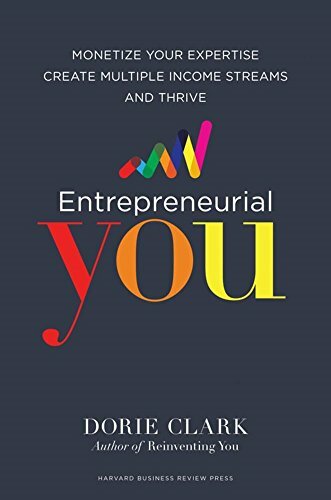 If your desired side hustle involves a bit of creativity or booking clients, this book is absolutely excellent in framing up your pursuit and defining your “why.” While it’s great to learn the tactics of finding clients, booking, and billing–avoiding burnout and staying competitive is also key to your long term success. 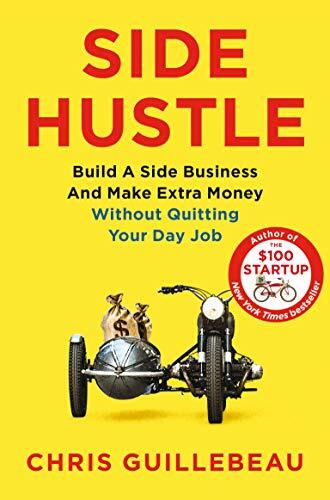 Chris Guillebeau is a slightly more approachable version of Seth Godin and really hones in on the demographics of people that don’t want to start the next Apple or Shipt, but instead, build a path to self-employment or a small business with little or no capital. 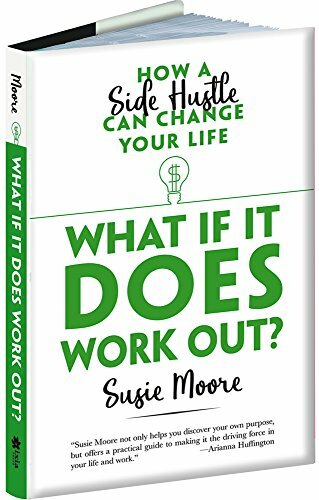 If you recognize the fastest path to FI is to earn extra side hustle money but struggle to see yourself as someone who is an entrepreneur, or how you can fit an extra project into your already busy life, this is a great book. These books are just a tip in the right direction, with so many to choose from. 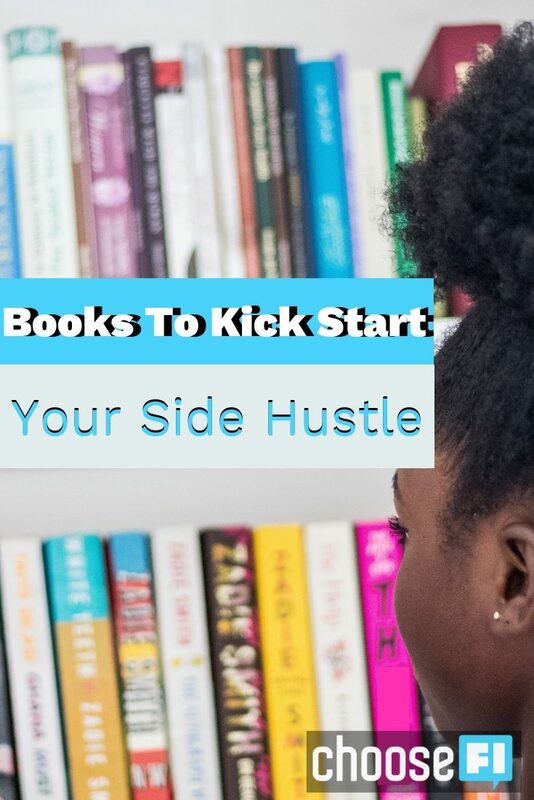 What are some of your favorite books on side hustle success? 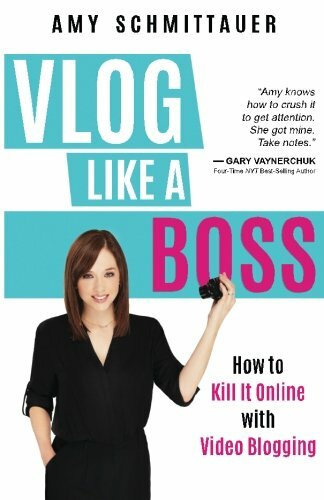 I’ve read a couple of these and liked them, but I though the “Vlog Like a Boss” book was terrible. 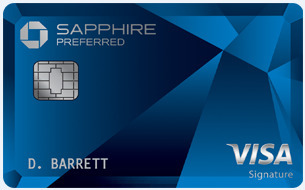 I actually was shocked at what a waste I thought it was. She does not really get into the details very well, although she keeps promising to. I would absolutely not recommend this book, and I’m surprised to see it on this list. 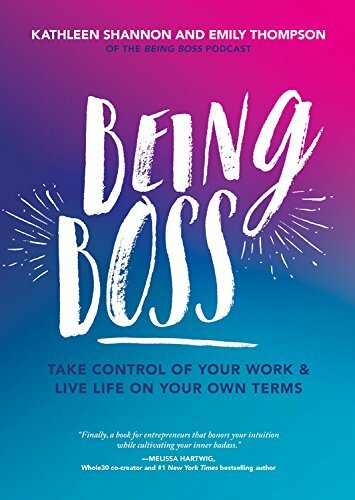 Perhaps it’s the only book of its kind available, which means there’s a great side hustle available: write a useful book on vlogging.